Mobile Friendly Websites are rewarded by Google. We build mobile sites. Mobile Friendly Websites will soon be rewarded by Google Algorithm! Mobile Friendly Websites will rank high on Google search engine result pages. 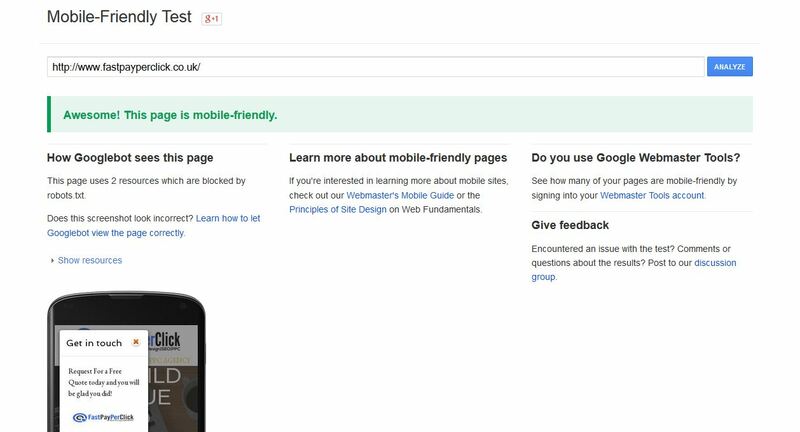 The sites that are not mobile friendly websites will be demoted in the search results. This will have a huge impacts on those businesses whose websites are not mobile friendly. Customers or clients do their searches using their mobile phones. It is very important that you get a mobile friendly website. People now make their purchases on the go. If you fail to have a mobile friendly website, you will lose prospective clients or customers. Fast Pay Per Click builds mobile friendly websites as we know the importance of this. Online shoppers now shop on the go and any business that fails to have a mobile friendly site might be losing on revenue and profit. Contact us today for your mobile friendly website and we will build you an awesome website. Learn how to Increase traffic, revenue and profit! Subscribe to our newsletter today. 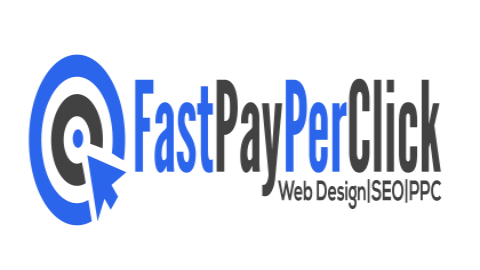 © 2017 [www.fastpayperclick.co.uk]. All Rights Reserved.